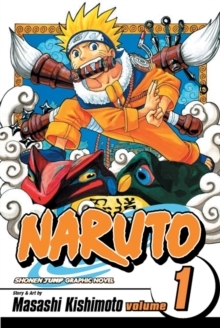 Naruto's allies and enemies take center stage in these fast-paced adventures, which each volume focusing on a particular clanmate, ally, team...or villain. 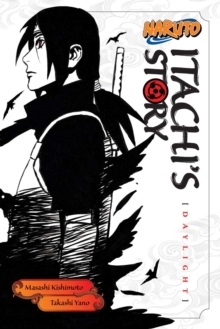 A year has passed since the Fourth Great Ninja War, and Kakashis appointment to Hokage looms. But first he heads to the Land of Waves for a dangerous mission rescuing hostages from a top-secret airship. 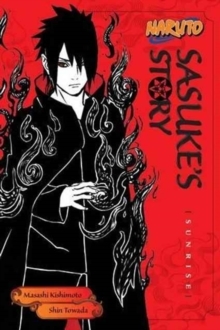 There he confronts a ninja whose heart is frozen by tragedy. 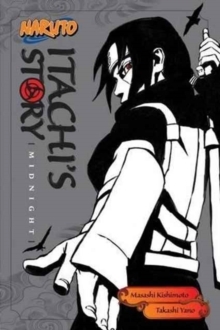 Having lost both his friend's eye and his greatest abilities, can Kakashi really protect anyone? What is the true meaning of the will of fire gained in the distant heavens? 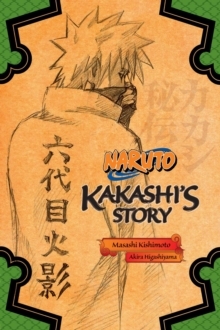 Kakashi finds these answers and more as he opens the door to a new ninja era.